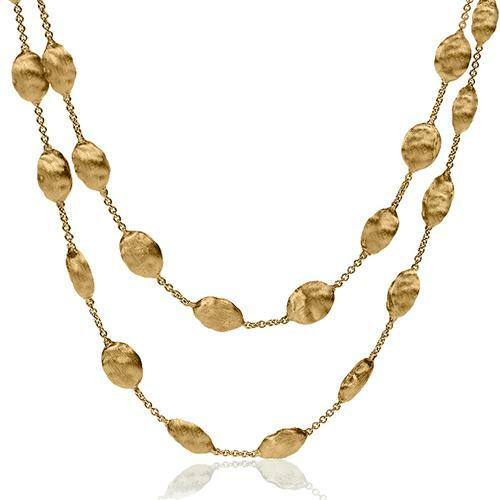 A necklace can complete an outfit and define someone’s character. 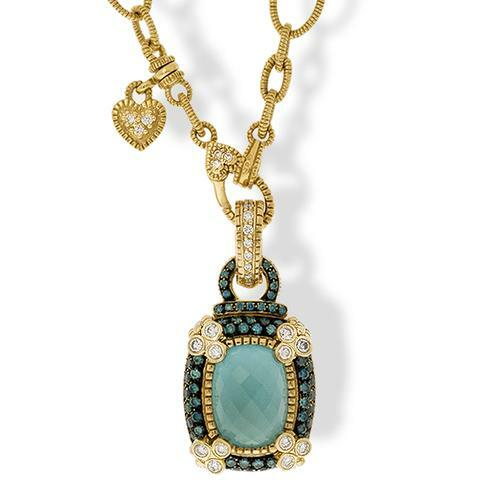 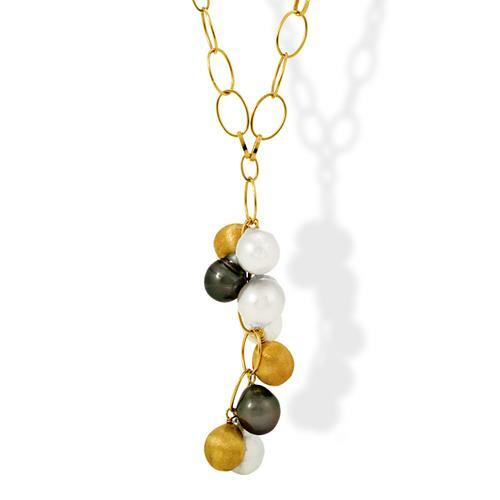 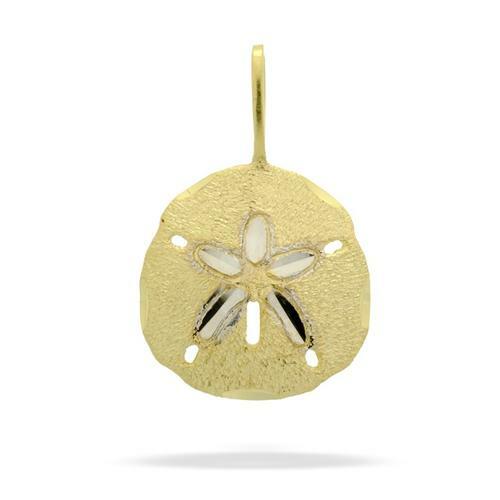 Our collection is complete with the most extravagant pieces to the simplest and most elegant pendants. 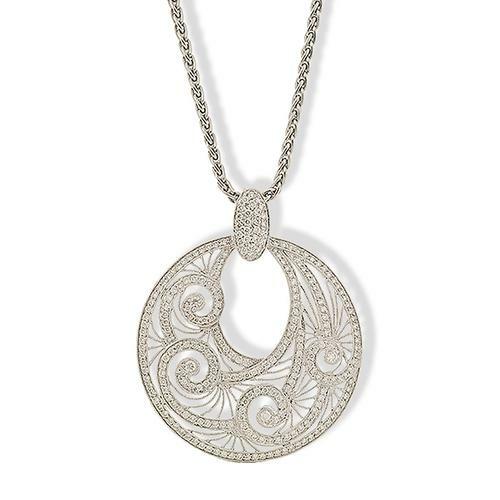 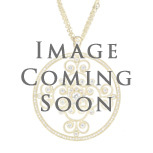 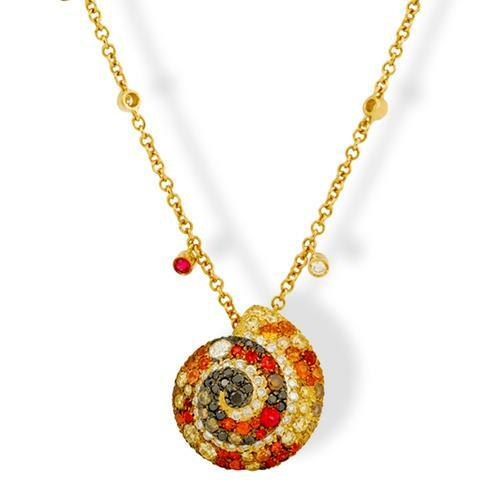 Our expert jeweler can make custom adjustments to almost every necklace.